Leading academics from 15 law schools across Australia gathered at Victoria University in March for a robust discussion on the future of legal education in the digital era. life and learning after law school. 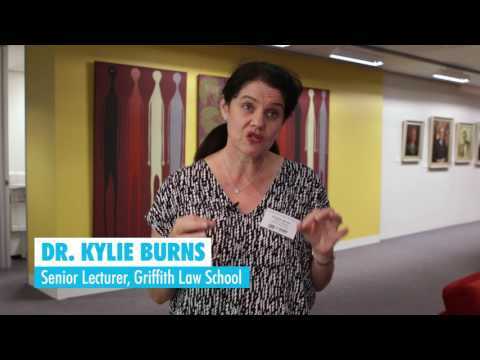 The Colloquium, which is one of many professional programs run by SZCC, built upon the successful Law & Courts in an Online World conference held in Melbourne and the influential Oration by legal futurist, Professor Richard Susskind, both held in 2016. The event was chaired by the Honourable Nicola Roxon, the Chair of the Sir Zelman Cowen Centre. It also drew upon the experience of international visitors Professor Lisa Webley from Westminster Law School and Professor Peter Strauss, Betts Professor of Law at Columbia University. As a Professor of Empirical Legal Studies, Lisa Webley is also the Director of the Centre on the Legal Profession and is a visiting Fellow at SZCC. “We are on the brink of a technological revolution in legal service delivery. Law School curricula need to rethink the ideas and skills to equip their students for future legal practice and related work.” Professor Webley noted. The Virtual Curriculum: What’s In, What’s Out? The outcomes of each session were captured by graphic recorder Matthew Magain, from Sketch Videos, who created a large visual canvas of the presentations in real time. Speakers came from local and overseas universities including Swinburne, University of NSW, Griffith University, University of Melbourne, Columbia, University of Adelaide, RMIT, Westminster, QUT, University of Western Australia, Flinders, La Trobe and Australian National University. The event also included participants from the legal sector including the Vic Bar, Judicial Conference of Australia and the Law Library of Victoria and Supreme Court.